Water quality scientists from James Cook University (JCU) headed down to Ayr last week to chat with local cane growers about fish health and water quality at Lilliesmere Lagoon. Principal Research Scientist Dr Nathan Waltham, and Scientist Dr Christina Buelow, both from JCU’s TropWATER, spent the morning answering questions about fish passage, waterway connectivity, nutrient levels and the damage caused by the invasive species, tilapia. They also conducted a fish survey in the lagoon using their specially-equipped electrofishing boat, which delivers an electrical pulse into the water that temporarily stuns the fish. They are then netted and measured before being released back into the creek unharmed. Biggest catch of the day was a healthy looking 1.1 metre barramundi, which was well appreciated by the growers. “Getting farmers and scientists together helps fill in knowledge gaps. I appreciated being able to ask questions and I also enjoyed watching the boat in action”, Mr Cremin said. 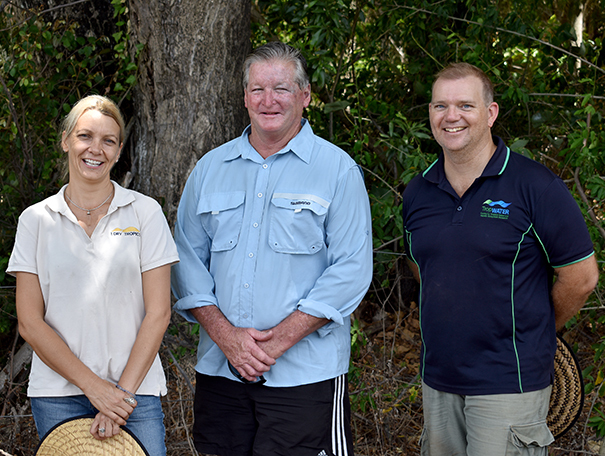 The ‘Meet the Scientists’ event was an initiative of NQ Dry Tropics’ Connecting Burdekin Cane Farmers to their Local Wetlands project, funded by the Queensland Government under the Queensland Reef Water Quality Program. NQ Dry Tropics Project Officer, Lisa Pulman, said that events such as this helped break down some of the perceived barriers between science and agriculture. 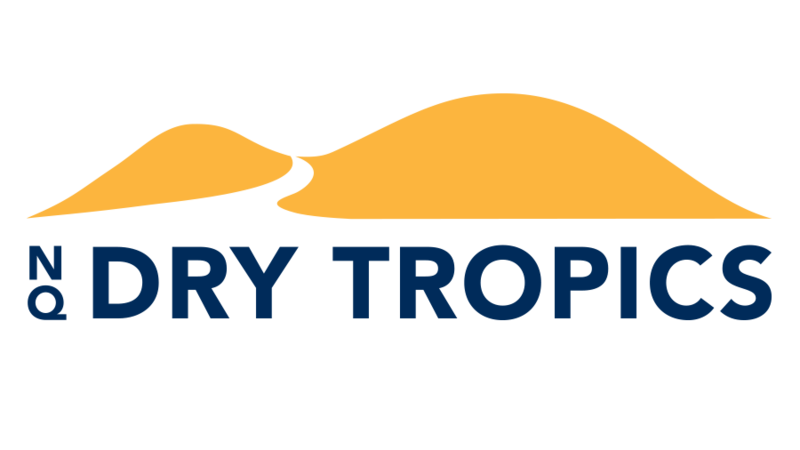 “At NQ Dry Tropics we believe it’s important to connect scientists with those who work on the land so they can share ideas and learn from each other. Everyone who attended today wants healthy waterways teeming with native fish,” Ms Pulman said. ‘It’s always beneficial to learn from their local knowledge and experience, and hear their views on the condition of local creeks and rivers”, Dr Waltham said. The fish surveys are part of a larger wetland system repair science evaluation project funded through the Australian Government’s National Environment Science Programme (NESP) Tropical Water Quality Hub. Main photo: Dr Christina Buelow (L) and Dr Nathan Waltham (R) with a 1.1 metre barramundi.